St. Mary's Church of England Primary is a school located in London N1. We are a small but hard-working school with high aspirations. Islington children and families live within walking distance of many exciting technology companies and we are striving to build digital skills for children and their future employment opportunities. 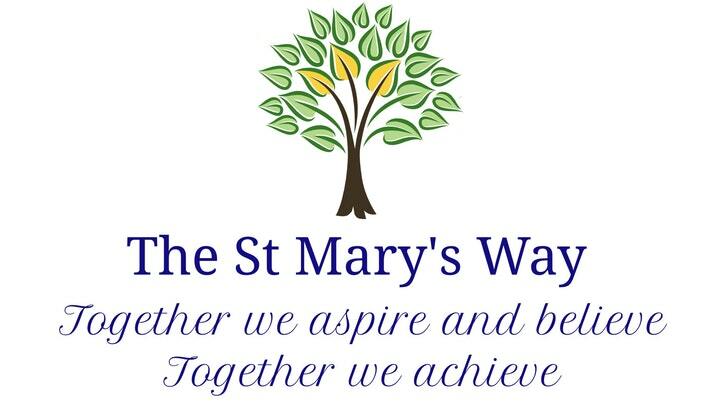 St. Mary's work in partnership with LGFL, EdTech companies and the wider Islington school community, where there is celebrated good practice in regards to technology, computing and online tools in education. We want to buy a class set of Acer Chromebooks. We are aiming for 6 Chromebooks which will be enough for a small group using Chromebooks in a classroom. However, we would ideally like to have 15 Chromebooks for children to work in pairs for a full classroom. We have an ICT suite that we are currently maximising the allocated time table for. However, with extensive award-winning online tools and resources from partners such as LGFL (including: Busy Things, J2e, Rising Stars), there is a high demand to use these during classroom time throughout the day. Through these online tools, students will develop their budding strengths across all subject areas. Share the link at the top of the page on Twitter, Facebook, email, your website, blog, mention us in a phone call! A digital thank you via twitter in a mass tweet with all other donators in this £10+ reward. Digital thank you message written by children. A mention in our school newsletter. An opportunity for businesses to hang a banner or poster on our school gates or fences. A tour of our lovely school where you can see your donation at work! A tour of our lovely school, an opportunity for marketing on our school gates and a digital thank you via twitter. Also a high five from our ICT leaders.